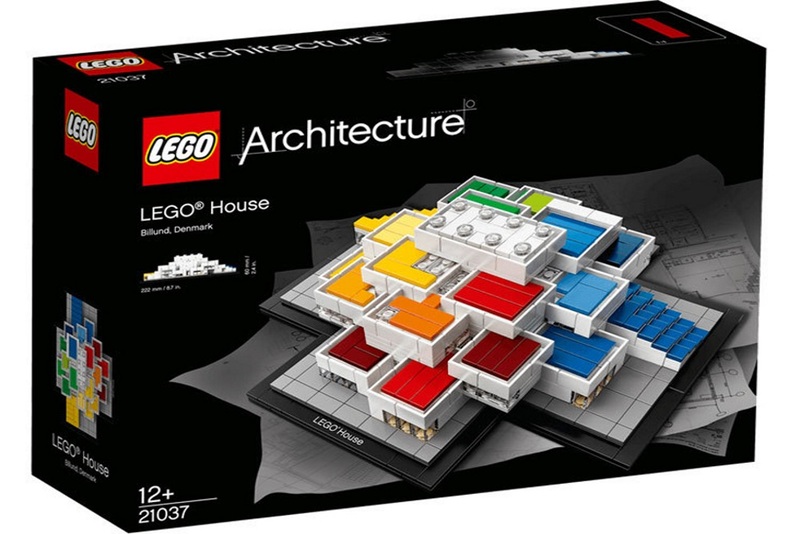 The signature toy block company LEGO had Danish architect Bjarke Ingels design its LEGO Experience Center, also called LEGO House, in Denmark. Ingels was inspired by the possibilities that LEGO blocks offered and created the building with different floors appearing to look like colorful Lego blocks. With the building nearing completion, LEGO provided a first look of the building rendering from an aerial perspective and revealed that visitors will have the opportunity to take a miniature model of the LEGO House home with them in a kit. The box kit comes with 774 pieces and consumers must follow a 197-step guide to properly construct the model. The LEGO Experience Center finishes construction on September 28, 2017 and opens to the public on the same day.